Artificial Intelligence Will Change The Face Of The Vacation Rental Industry! Get Ready Now Or Else! In 2018, artificial intelligence will affect your vacation rental business whether you embrace the technology or not. When you hear about artificial intelligence, or AI, you may think of movies like I, Robot or The Terminator where the heartless machines turn their backs on the human race. But no matter your opinion of AI, there’s no denying that artificial intelligence is here to stay. There is no putting “Pandora” back in its box. In general, the quicker you adopt an emerging technology, the better position you give your business in the marketplace over other businesses that are dragging their feet. Imagine you didn’t wait as long as you did to start using social media or to create your own website. What could that have done for your business? You’ll want to begin to find ways now, where AI can help you, your business, and most importantly, your customer’s experience. Why now? The mass adoption of artificial intelligence is upon us. Amazon broke record sales during the 2017 holiday season for it’s Echo product that features the famous virtual persona Alexa. And Echo wasn’t the only AI product that flew off the shelves this year. Google also claimed big wins in the AI market with booming sales of its Google Home products. So what does all this tech stuff mean for your vacation rental business in 2018 and beyond? To answer that, we’ll have to look at how artificial intelligence will affect consumers. Firstly, it means more people have invited artificial intelligence (Alexa) into their homes. Now Google, Amazon, and other companies will have access to new data about people and their offline behaviors- data that wasn’t available before. This new type of information includes everything from your nightly routines, favorite music genres, food, health activity, moods, likes, dislikes, personality patterns and much more. The data will help provide a full and true digital buyer persona that will grant even more insight into a traveler’s personal behaviors and preferences. The data will be used to deliver hyper-targeted purchase options customized for consumers, resulting in higher sales conversions in advertising. These AI platforms may, at some point, understand your preferences better than you do. Artificial Intelligence truly is reshaping not just the travel marketplace but the world as we know it. Could we one day love advertising because AI knows exactly what we want, when we want it? Google’s Adwords, Amazon Marketplace, and Facebook Ads will continue to get smarter through improved AI integrations. But AI isn’t going to be limited to the usual suspects. There are many up and coming companies working on disrupting their fields with smart AI solutions. This is one reason why I recommend investing more of your marketing budget in 2018 into paid advertising platforms that are utilizing AI. Especially when you consider how AI is affecting Search Engine Optimization (SEO). 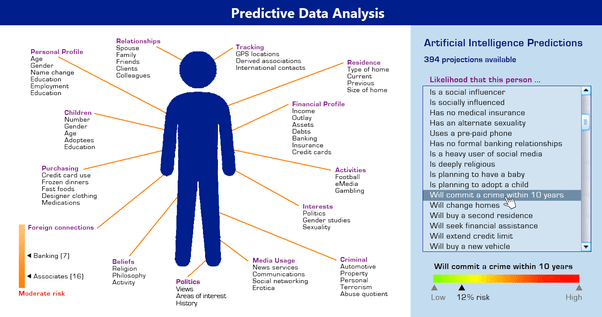 How Is Artificial Intelligence Affecting SEO? Since more people will conduct their research via Alexa, they’ll be less likely to engage with a computer. This is a behavior that will continue. The chief scientist at the Baidu search engine estimates that, by 2020, 50 percent of searches performed on its platform would be from voice. And understandably so, it’s just more natural to ask a question or make a demand verbally than to use a mouse and keyboard. We’re making the move from analog search to a more natural search. This is where AI affects your SEO and your vacation rental marketing efforts. Due to these changes in search, less people will see your top ranking organic content in search results. Sad but true! So, is SEO dead? Of course not, but you now have to look at SEO more broadly. 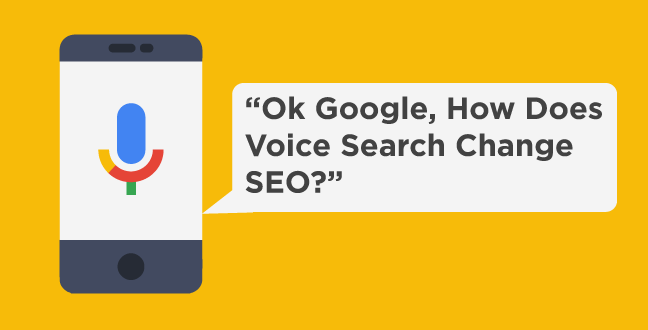 You have to begin optimizing your website, content, and marketing material for voice search- for this year, and the years to come. You’ll need to understand how people will engage with voice search, and create content that answers their questions and demands. Topics that have “how to” titles will be more compatible. Q & A posts will also be a great source of content for voice search. I’ll definitely share more on SEO and AI! If you’re not yet signed up for our free vacation rental marketing newsletter-join us now. The Death of AB Testing? For years, marketers have invested their time and efforts into AB testing. 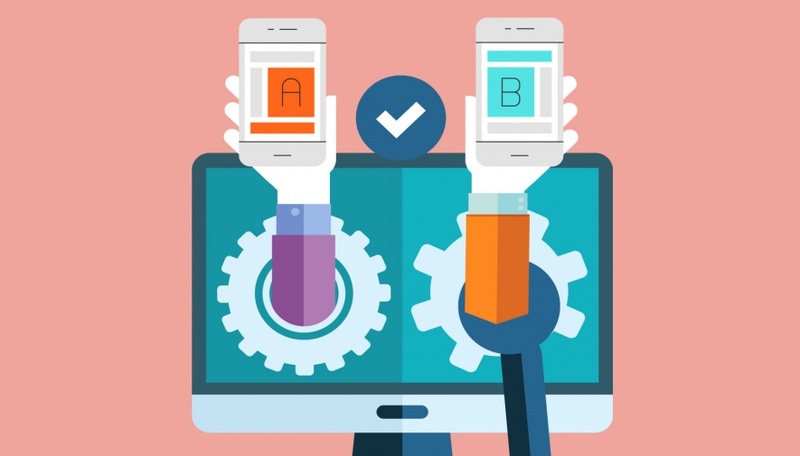 AB testing basically means they test different types of ads, content, and layouts to determine what performs best in order to ratchet results aimed at increasing conversion and maximizing sales. But will Artificial Intelligence kill the task of AB testing by letting the machines decide what is best for each person? What if your vacation rental website created itself? While we’re still a ways from that being a suitable solution for vacation rental owners and property managers, it is something that will likely happen as AI develops further. In the future, websites will be able to analyze various data points from a user’s digital persona to determine which version of your website they should see and what content should be shown to them. What if websites were not designed by you, but rather, designed based on the visitor and their preferences with menus and options best suited for them depending on their previous online interactions? Your current vacation rental websites should begin to incorporate AI technology through apps and widgets that can send push notifications and offer answers, interactions, and service options at the most optimal times. In other words, begin to make your “dumb” website smart through AI tools. 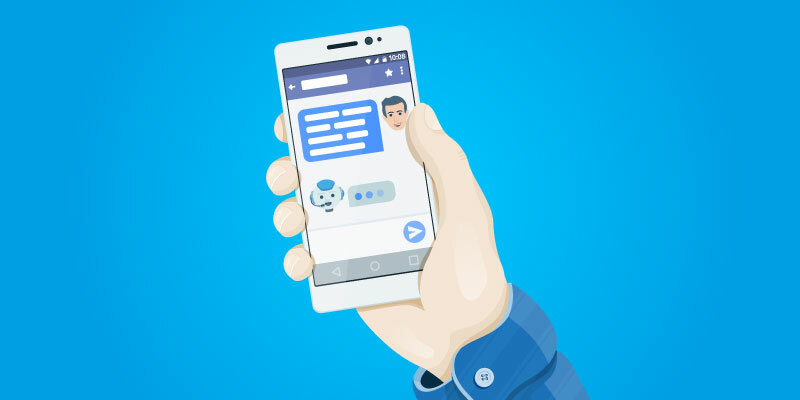 Chatbots have been all the craze since around 2016, but the awakening of AI is helping to make the Chatbot more useful than ever. If you’re new to all of this, a Chatbot works like live chat, but is “manned” by a “robot” 24/7- hence the name, Chatbot. 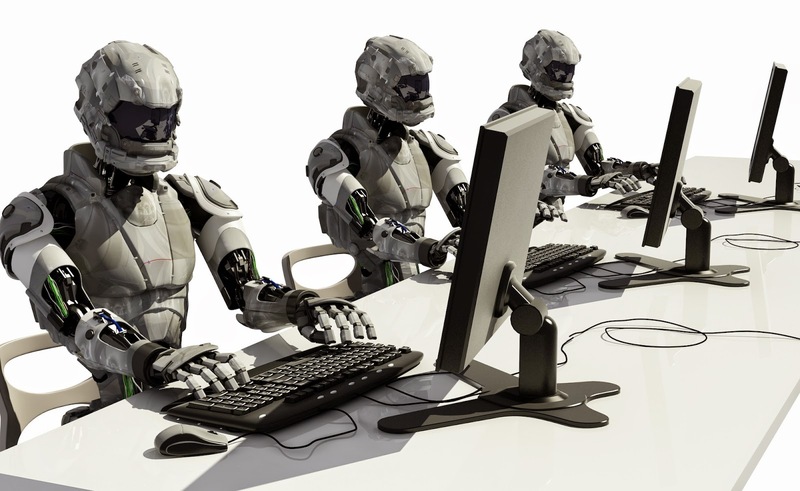 These bots are powered by software that allows you to handle customer support. They can provide a better service experience for guests by answering frequently asked questions and leading prospects through your sales funnel. You can use a free tool like Chatfuel that runs off of the world’s most popular messenger, Facebook Messenger. Chatfuel boasts the ability to create your own Chatbot in under seven minutes, and no coding skills are required. You can obviously use this Chatbot on Facebook, but you can also include the Chatbot on your own website. Visit their website and click their Chatbot/Live chat feature to see how it could work for you. Could websites like HomeAway, VRBO, and AirBnB use Chatbots to book your vacation rentals? While dynamic pricing is somewhat new for vacation rentals, hotels have used it forever. Dynamic pricing uses software to help you maximize rental income by tracking booking data and pricing from your history, and current and past market data. This information is delivered in the form of recommended pricing based on the market. Dynamic pricing will benefit from AI technology by better understanding the vacation rental product and its pricing variables. It will predict market changes as well, as these programs will not just read market information, but begin to learn and predict trends more accurately than humans. We will have to keep our eyes on vacation rental companies offering dynamic pricing tools like Wheelhouse and Beyond Pricing. Do you see these services becoming an integrated part of a new breed of super-intelligent vacation rental software? Imagine if there were no language barriers. What would that mean for travel and vacation rental companies? We could hire people globally! We could also open our business to travelers around the world that we could not properly serve previously. NLP is a branch of AI technology, and could allow us to market to countries with strong currencies, and people who may vacation more often than Americans-like Europeans for example. We’ve all probably used or heard of Google Translate, which translates one language to another. It’s Achilles heel has been that people have to type in proper sentence structures with clear meanings, but people communicate “naturally” and don’t always use complete sentence structures, which has led to very basic language translation tools. With AI, the machines aren’t just being updated by programmers anymore. They’re learning languages. They’re learning how people really speak, and translating languages more quickly and fluently. NLP will integrate into many areas we are discussing today, including Chatbots for instance. Has marketing your vacation rental business on social media, writing blogs, and advertising online become a second job for you? 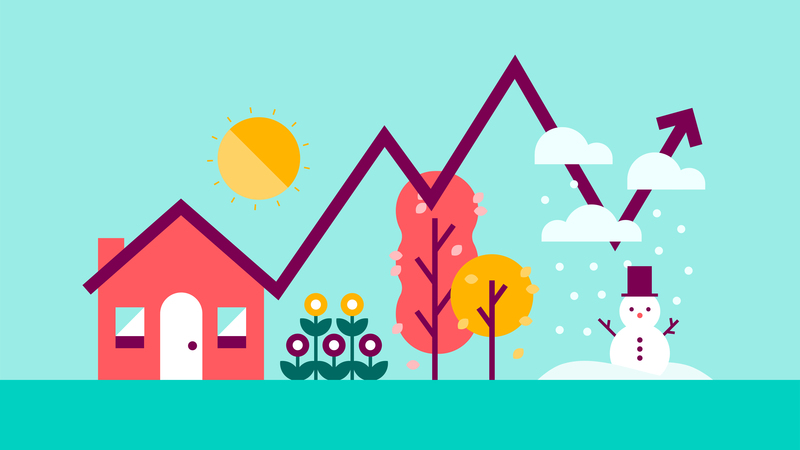 What if vacation rental marketing became autonomous? They’ve successfully developed the autonomous car, so why not autonomous marketing? 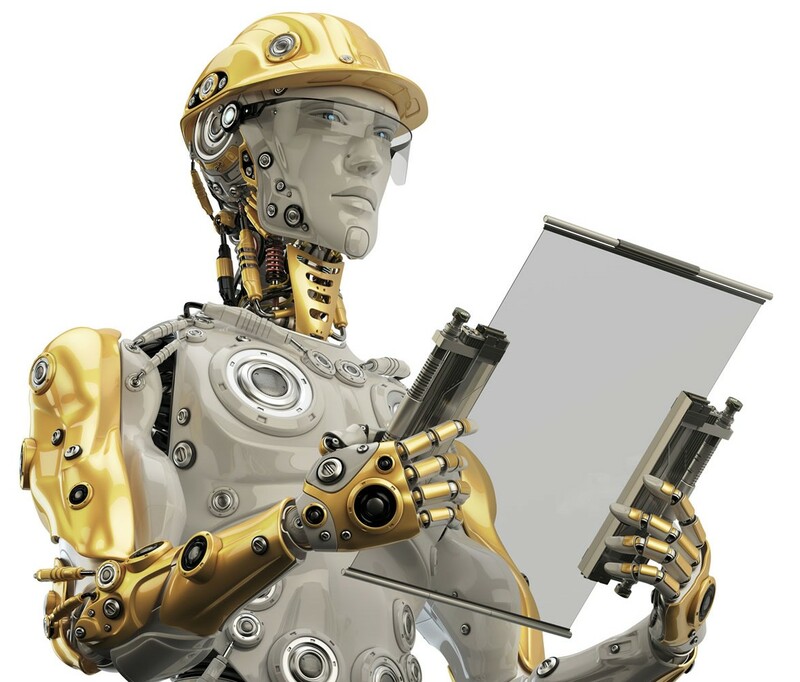 There are several developing AI software services that aim to accomplish just that. For example, Meet Frank, an AI-powered PPC tool that helps pinpoint the top paid channels for your specific target audience. It’s totally autonomous. Or Albert can help you to put certain areas of marketing on autopilot. If you’ve been struggling with your social media content marketing you may want to check out Rocco, who can handle your social media marketing for you. Some of these services may be out of scope for you. However, Rocco, for example, offers a free seven day trial with prices starting as low as $19 per month. There will always be a need for people, but the roles are changing for vacation rental marketers, tech professionals, and personnel in other fields. In the future, AI will shift a marketer’s work from the tedious tasks of marketing, to focusing on strategy and creativity. The best have not only seen this change coming, but have found ways to adapt and better serve their clients with AI technology. If others don’t catch up, they may find themselves displaced. Google, Alexa, and Cortana are being used in homes, but they’re finding their way into businesses, too. Alexa can help busy entrepreneurs who could use an extra hand. While Alexa can’t bring you lunch, she can order it, have it delivered, and leave a tip. You can use Alexa to set payment reminders, pay credit card bills, send messages, order supplies, set meetings, create to-do lists, call hands-free, get on conference calls, order an uber, get the latest Ted talk, listen to business audiobooks, and more- all without the salary of an assistant. 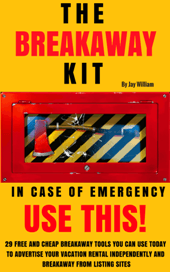 Isn’t it time you got the extra help you need? Are you currently using Alexa for your business? Tell us how. All of a sudden technology is becoming obsolete. Much of the vacation rental software in the VR space is built on legacy software. It’s worked for decades, but vacation rental software companies will need to adapt their platforms for AI, or risk becoming totally obsolete. But it isn’t that easy to do, and making the switch creates all sorts of new challenges for software companies. As you know, whenever you implement new technology, there will be challenges. But fortunately, the development world seems to be ready for the task. Software services that’ll be successful in the years to come will be those that, not only innovate, but also collaborate. In the world of VR software, many service providers keep you within their “box” and don’t “play nice” with others. It will be difficult for one vacation rental software to master all of this new technology, so it would be wise for them to open up their software to other applications, tasks, and APIs that can integrate with the leading type of AI services. After all, the internet is all about connectivity, right? Booking software will need to include Chatbots, intelligent inquiry responses, virtual assistant integration, and AI targeting. But you don’t have to wait for the future. 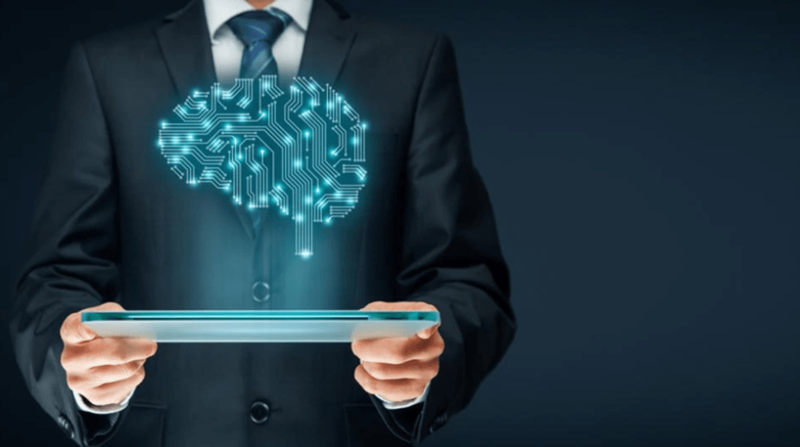 You can begin to create your own environment that communicates and integrates with these types of AI by using connectors and tools that bridge the gaps such as IFTTT and Zapier. If you liked this article, we will create more content to show you how you can connect these tools together to create the ultimate vacation rental software for your VR business! What are your thoughts? There’s an AI revolution coming!